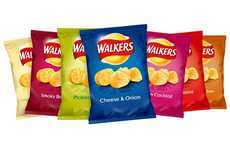 The Walkers Christmas Dinner Crisps have been launched by the brand as a new series of snacks that are inspired by classic seasonal flavors for consumers to enjoy this holiday season. 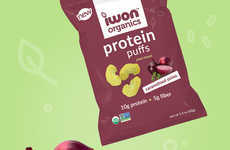 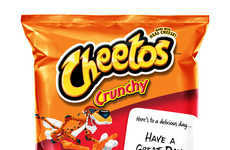 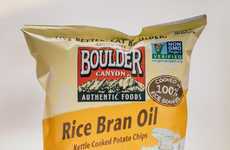 The potato chips come in five flavor varieties including 'Turkey and Stuffing,' 'Glazed Ham,' 'Pigs in Blankets,' 'Brussels Sprouts' and 'Cheese and Cranberry.' 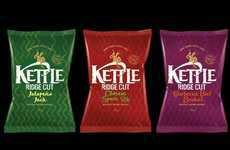 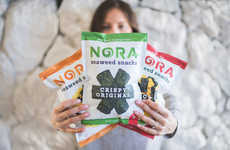 Each of the flavors are festively packaged with Christmas trees made with from chips on the front to convey a sense of seasonal magic to consumers as they pick up a packed for sharing with friends or family. 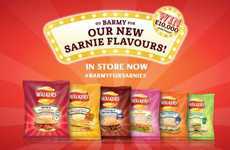 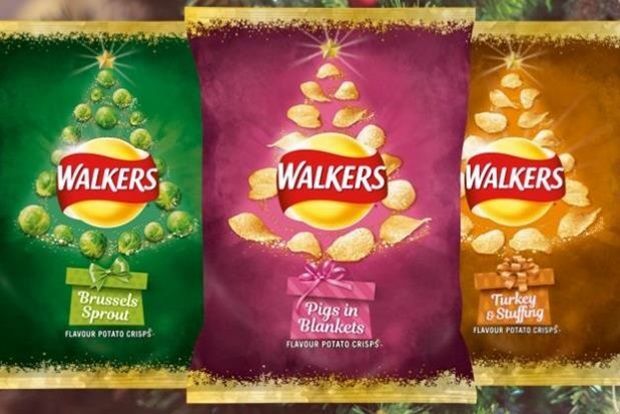 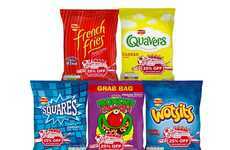 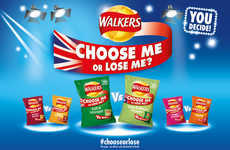 The new Walkers Christmas Dinner Crisps are limited-edition and will be supported by an expansive marketing campaign that includes digital, TV and even in-store activations.